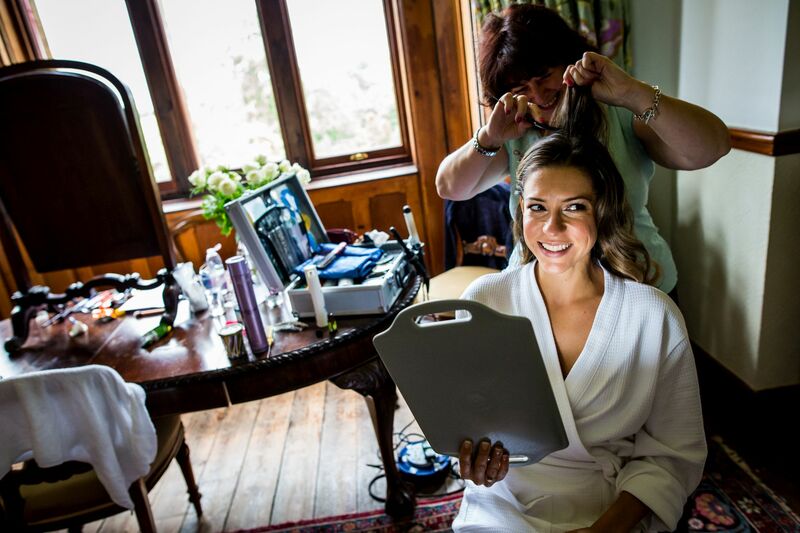 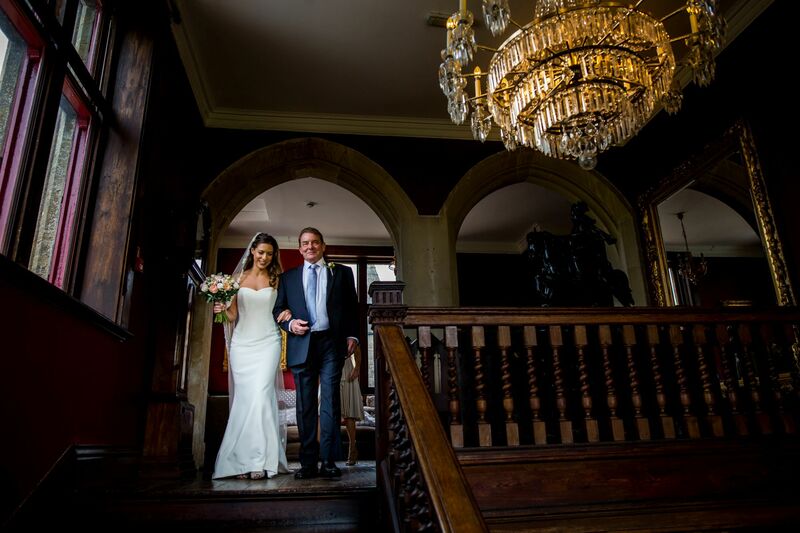 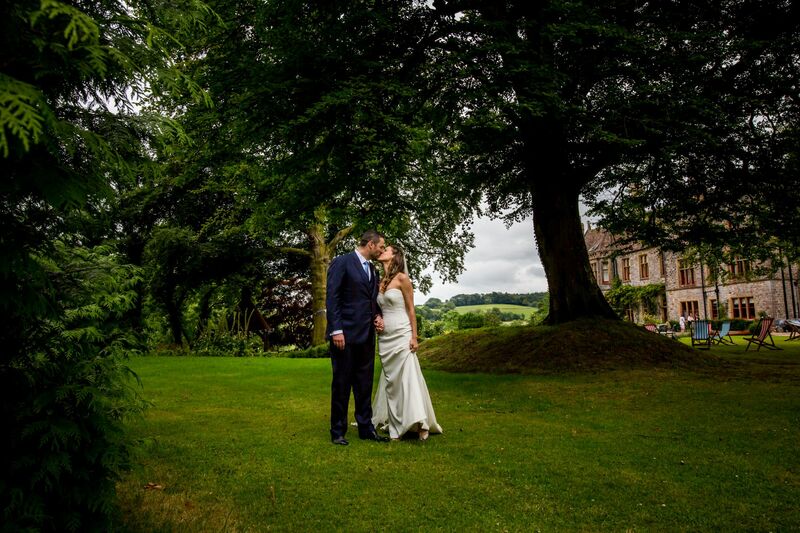 Time for another stunning Huntsham Court wedding! 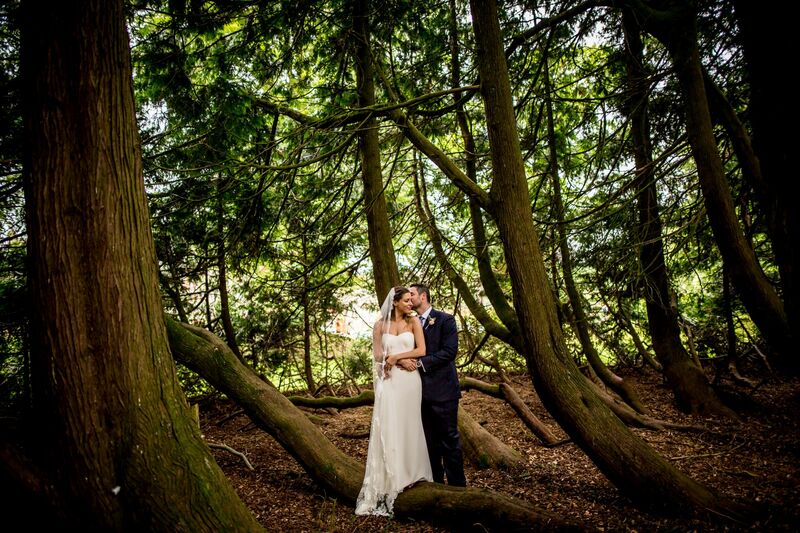 This time it’s the beautiful Cecile & Matts turn. 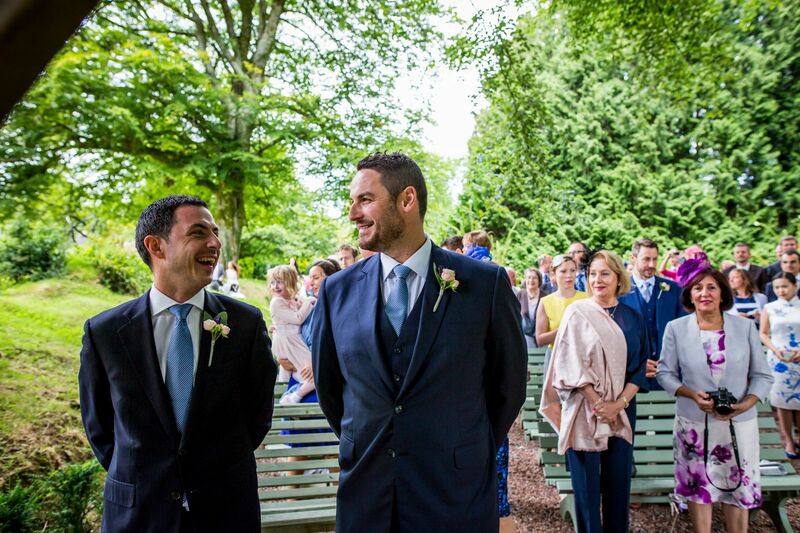 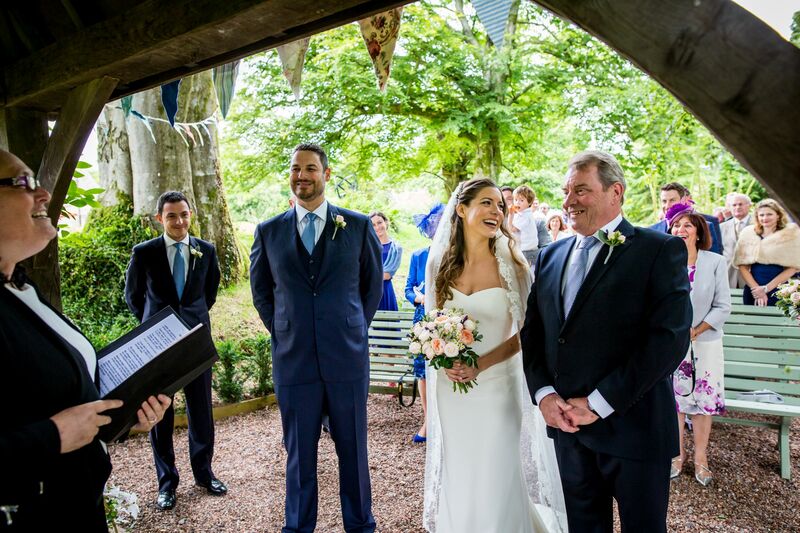 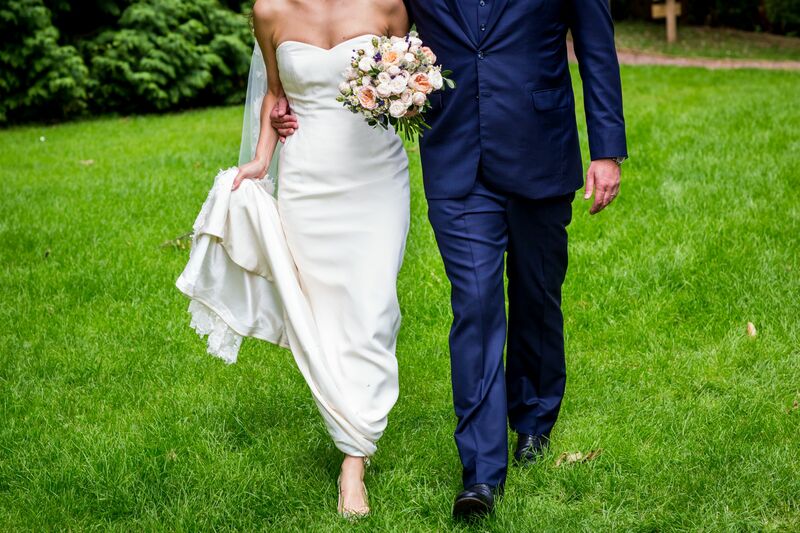 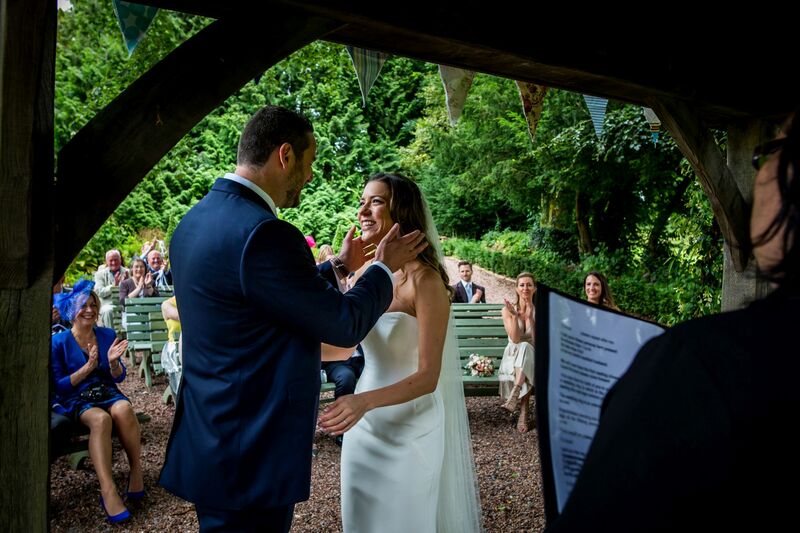 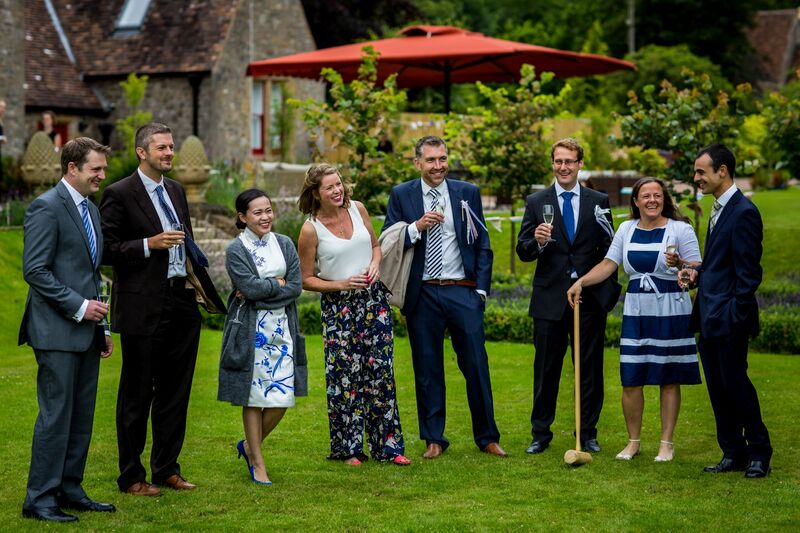 This was another very special wedding for us, replete with beautiful people, a gorgeous outdoor ceremony and a brilliantly delivered best man speech. 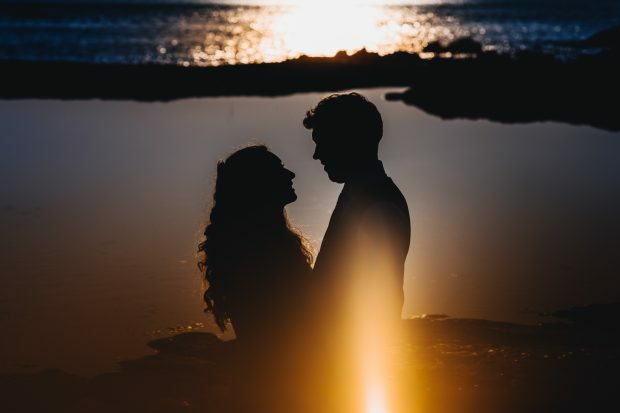 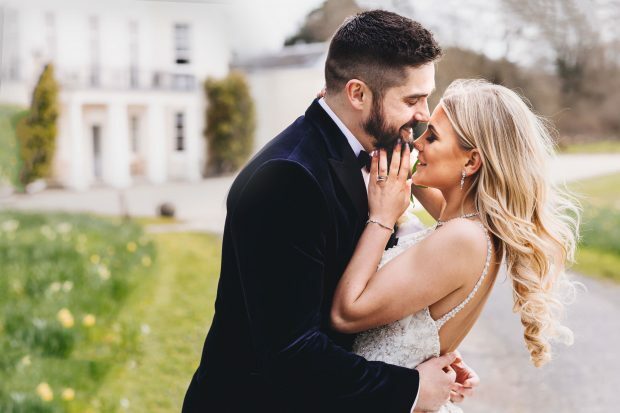 Cecile & Matt are a gorgeous couple who both took to the camera excellently, relaxed and natural they both looked great and were a pleasure to shoot. 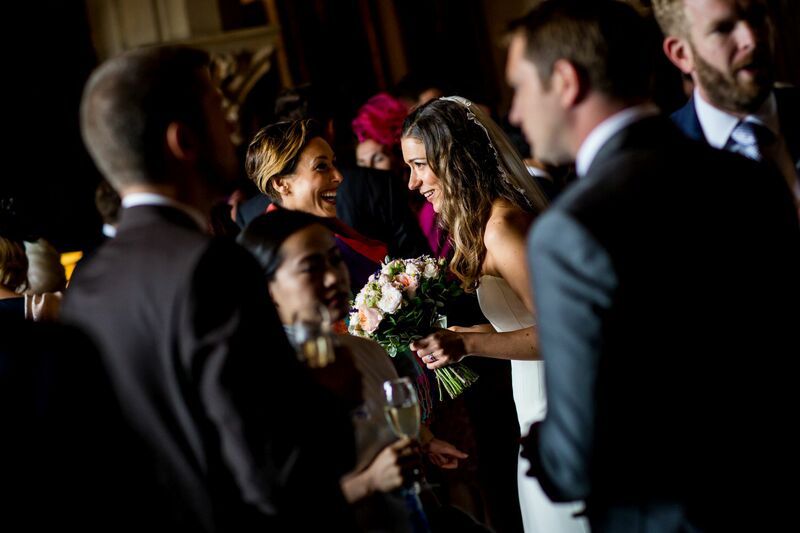 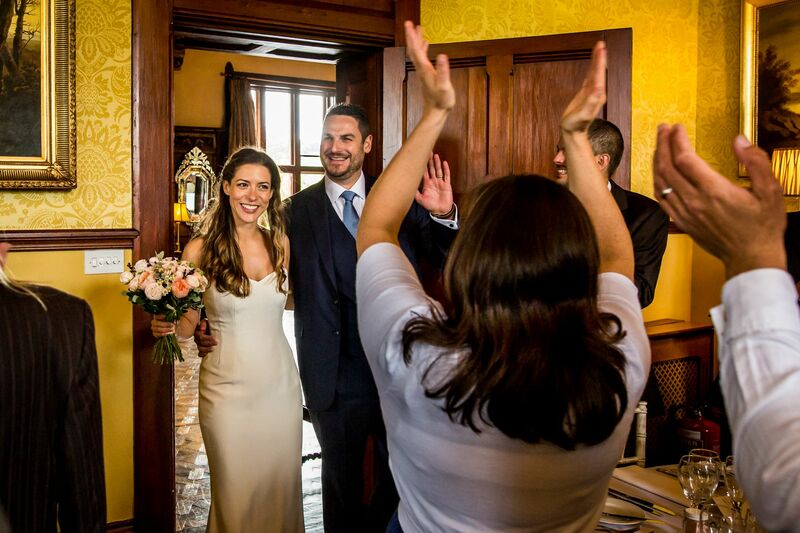 It was a truly international wedding as Cecile is from Australia and her parents are French, many countries were represented that day as friends had travelled from all corners of the globe to be there. 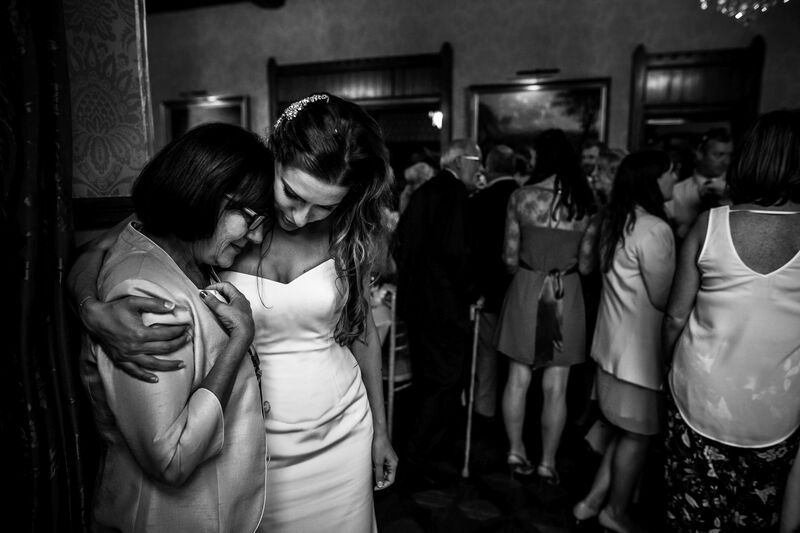 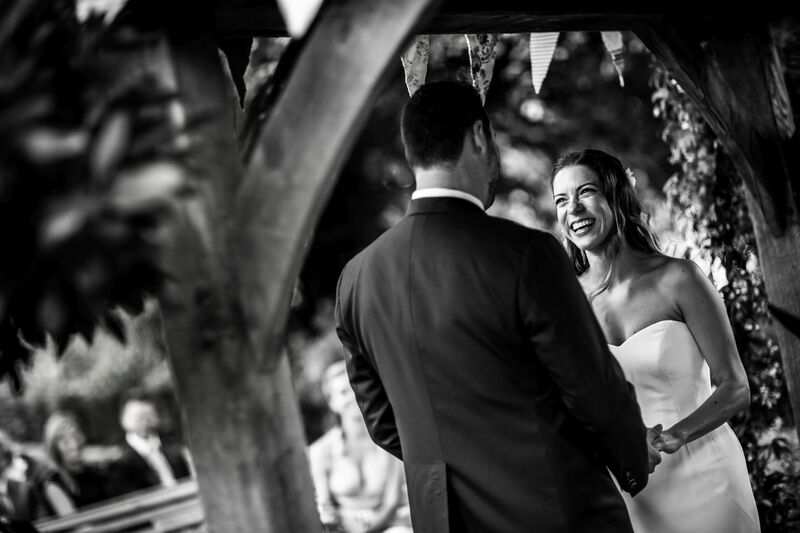 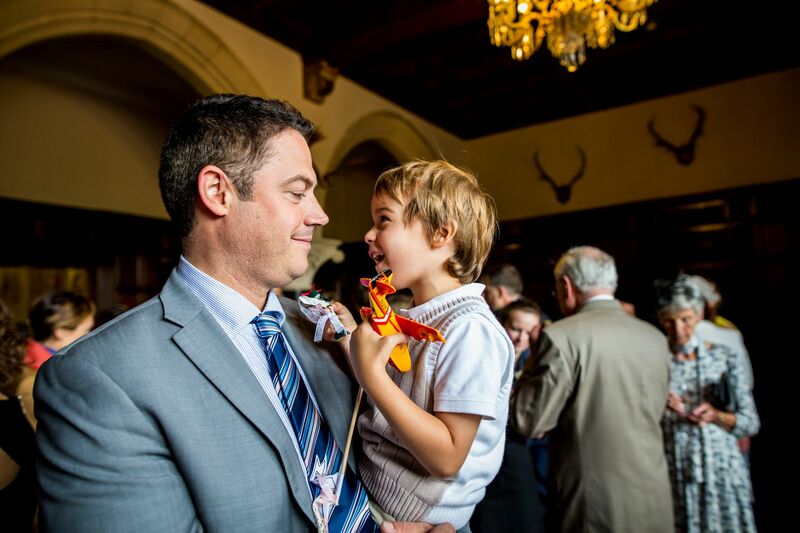 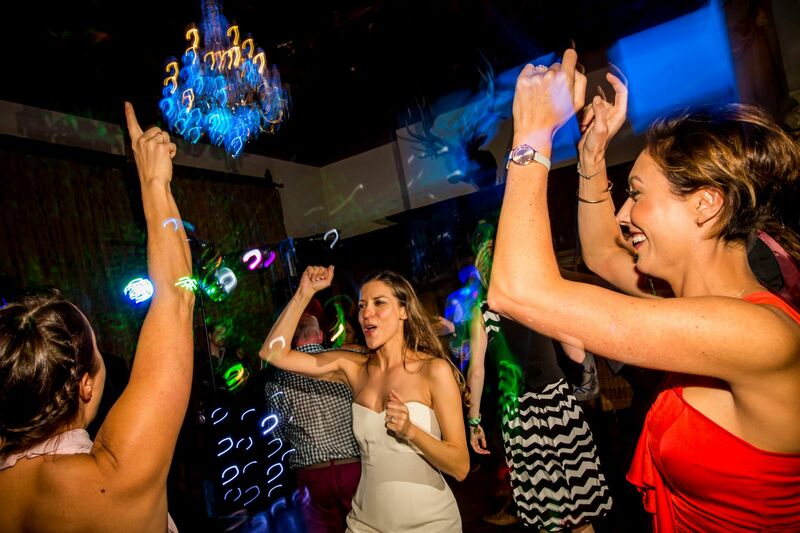 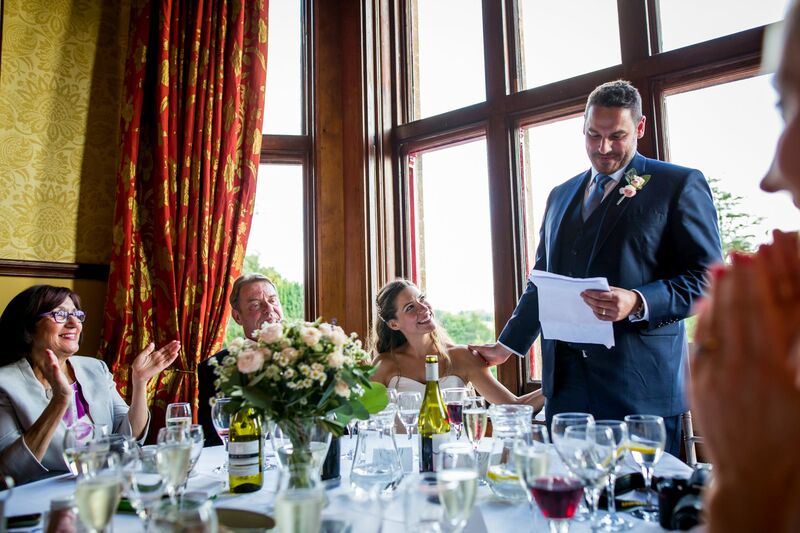 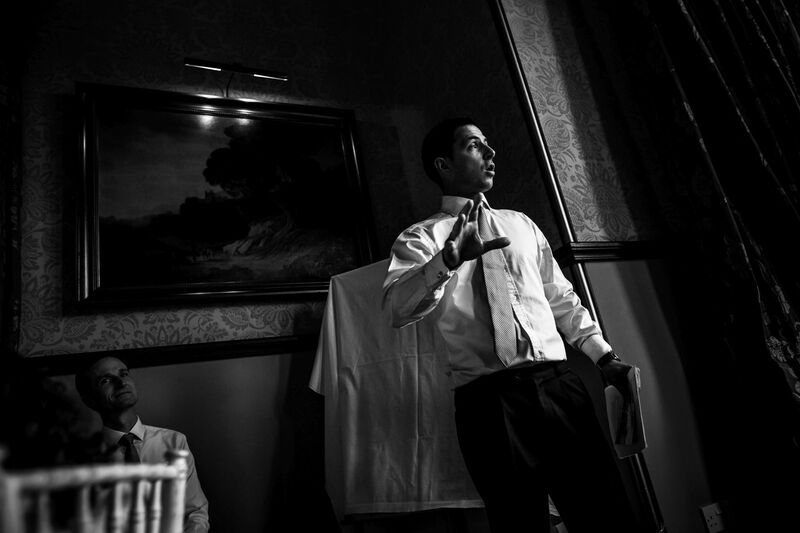 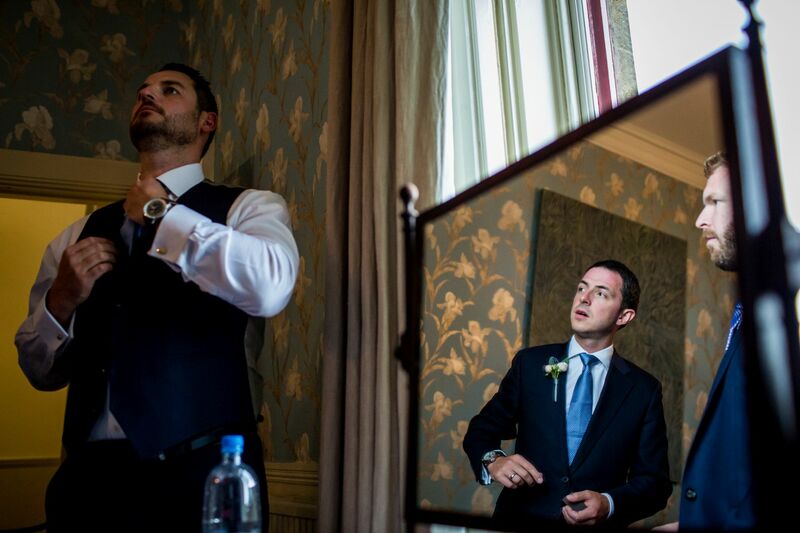 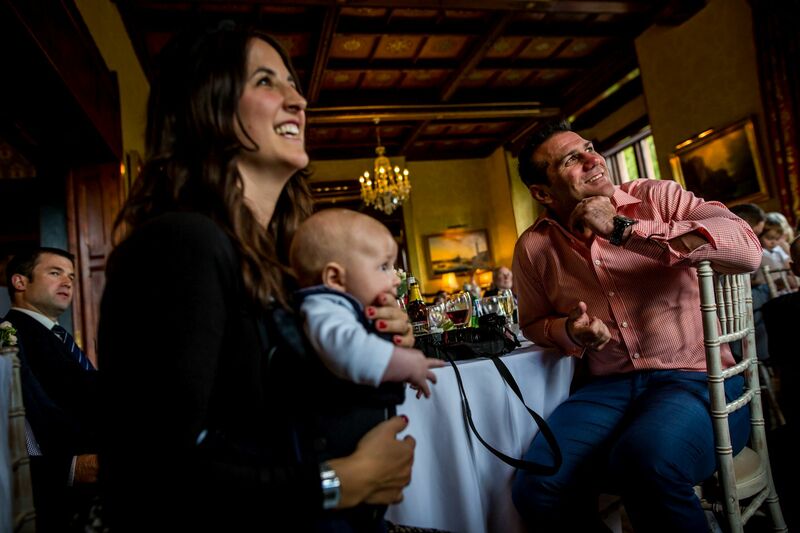 Speeches are quite often some of the best moments at a wedding; moving, funny, very emotional and revealing! 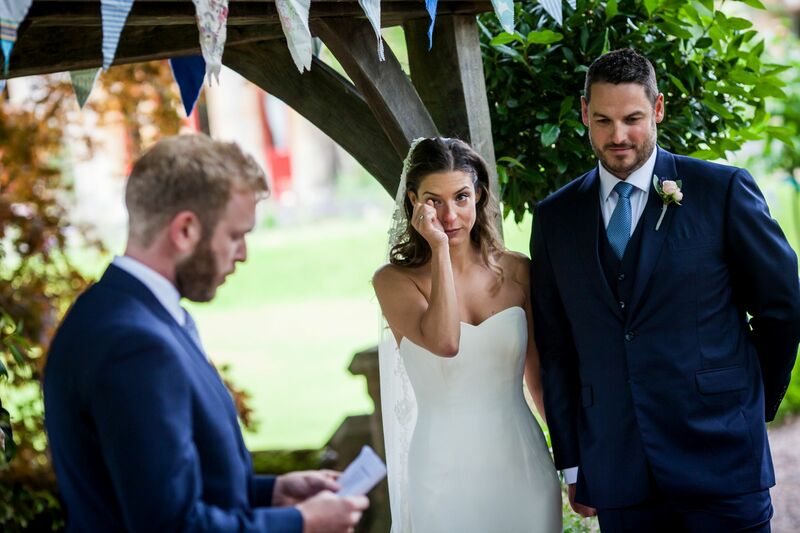 With a very moving message from Australia and a very sweet presentation from Cecile’s bridesmaids, most people were reaching for the tissues. 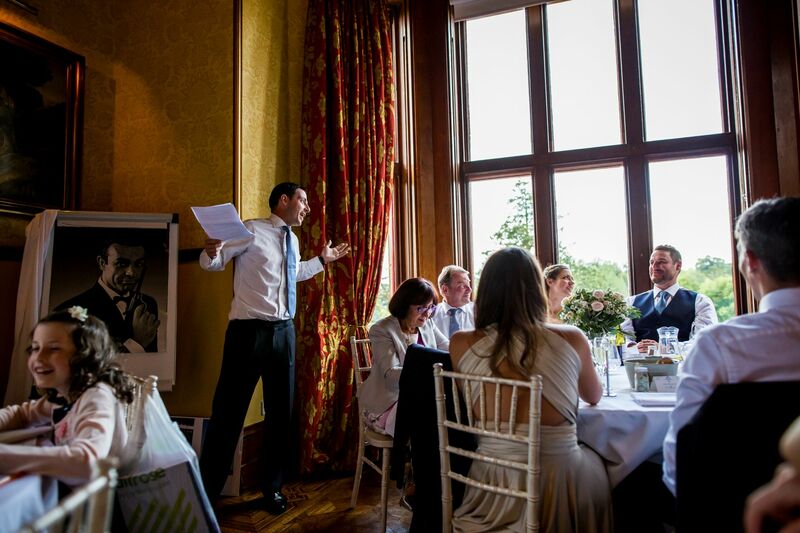 Which was fortuitous as Matt’s best man delivered one of the best speeches we have heard for a very long time. 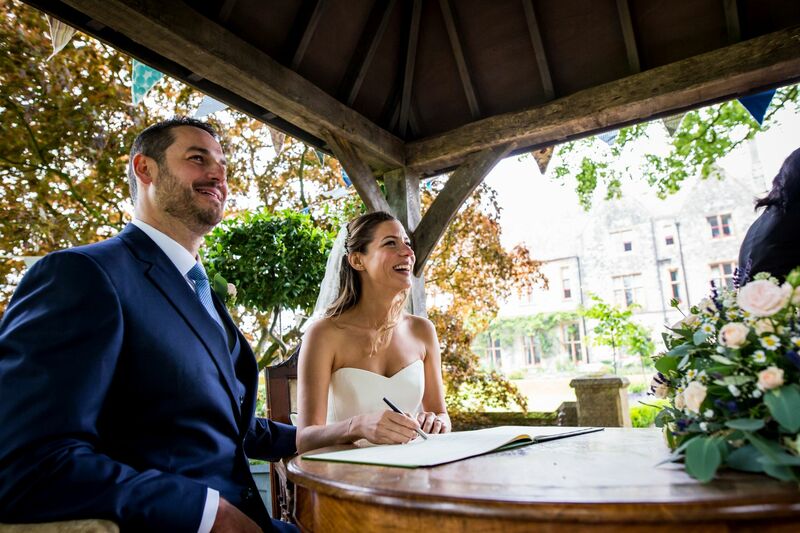 With the aid of a flip chart and a hat Matt was hilariously compared to James Bond as a reference to Matt’s ‘man crush’ on Sean Connery. 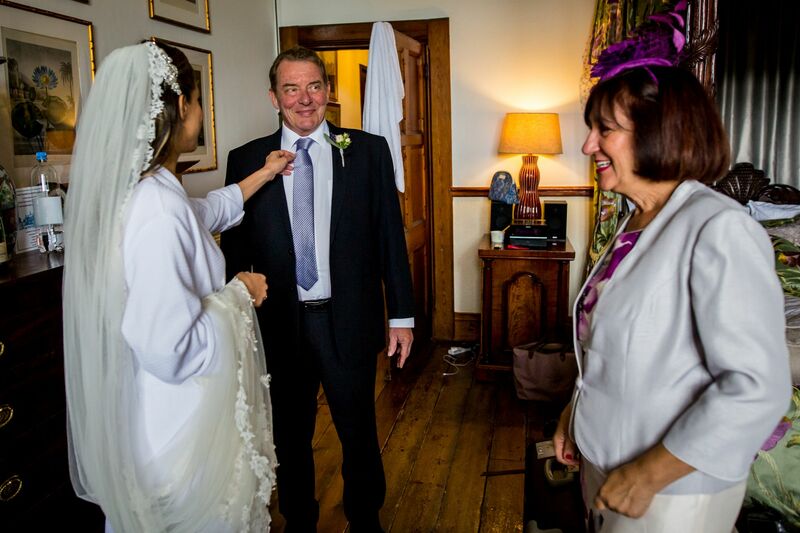 He very almost sealed the deal with a trademark ‘hat throw’ but he wasn’t able to land it. 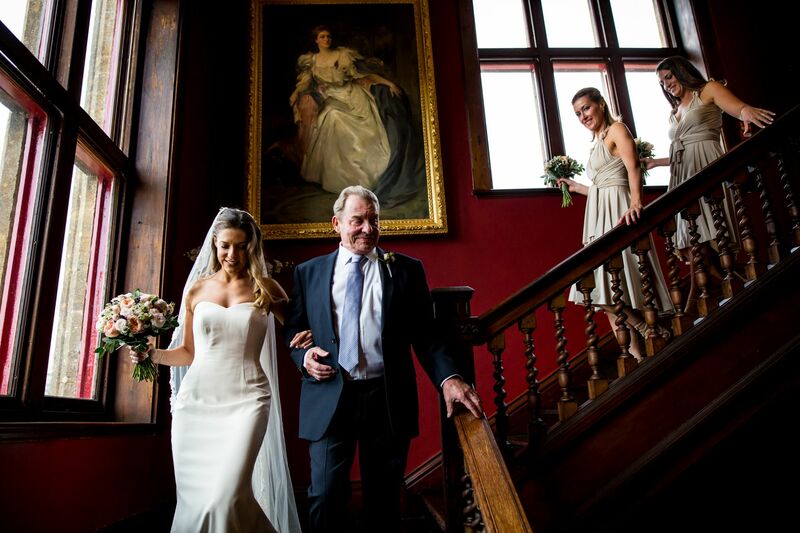 That’s enough from us; we hope you enjoy the gallery! 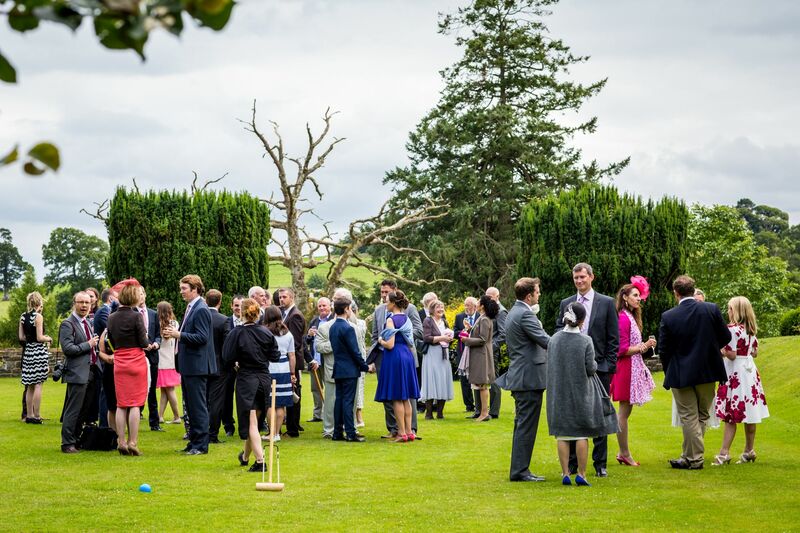 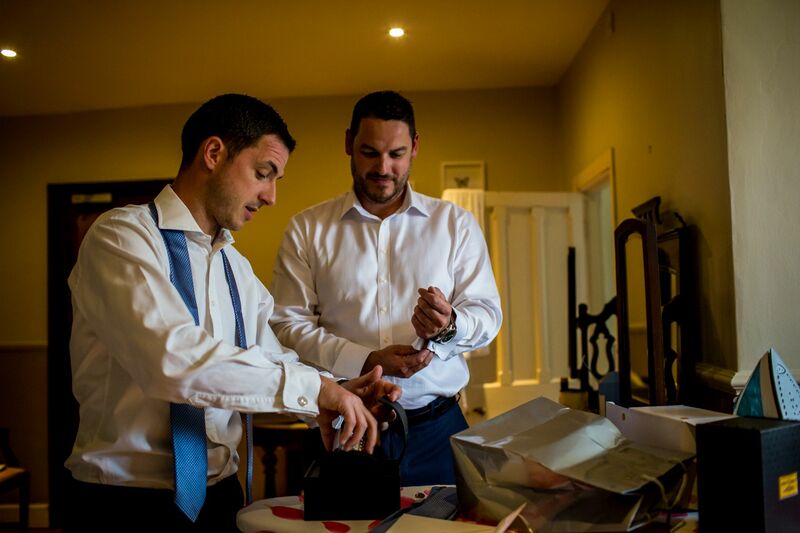 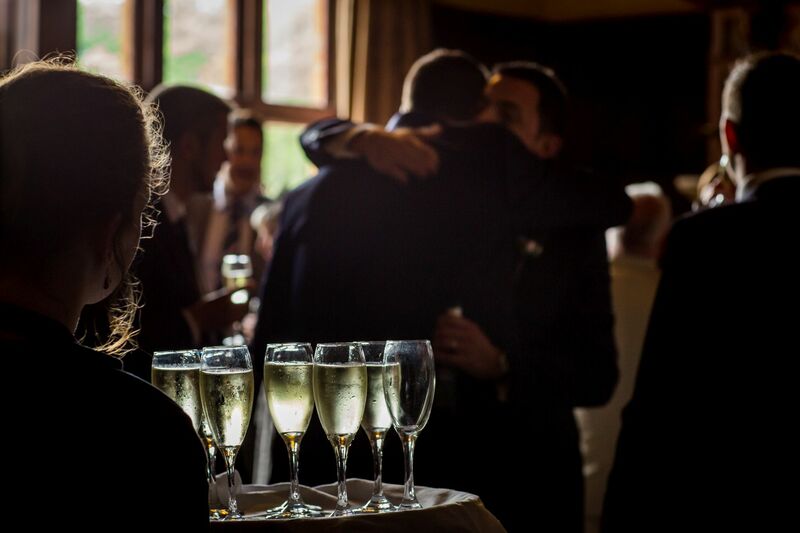 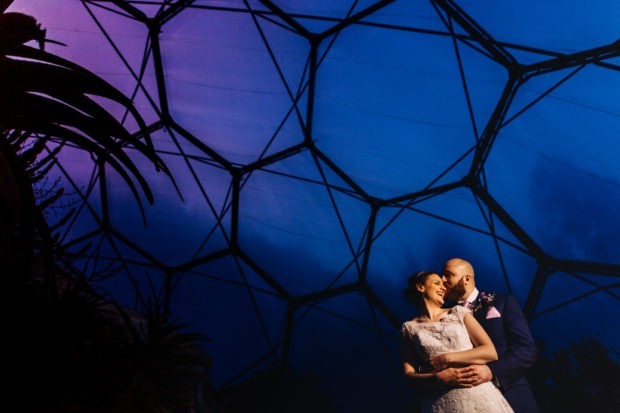 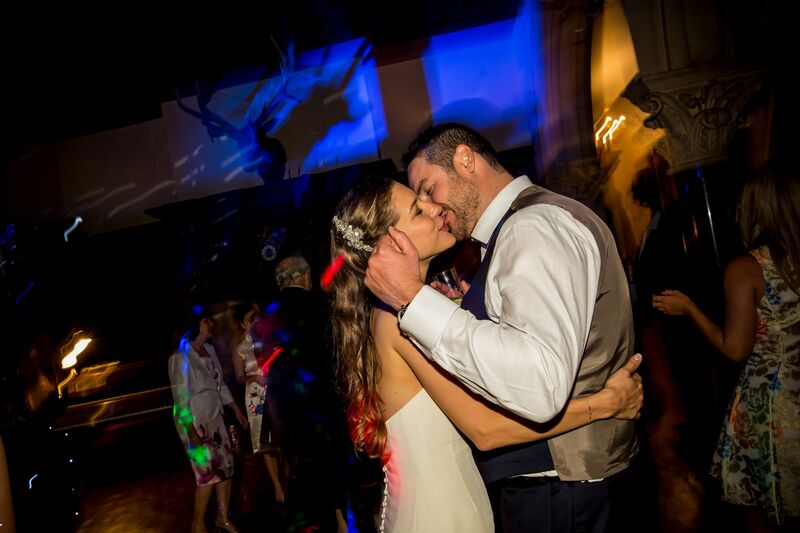 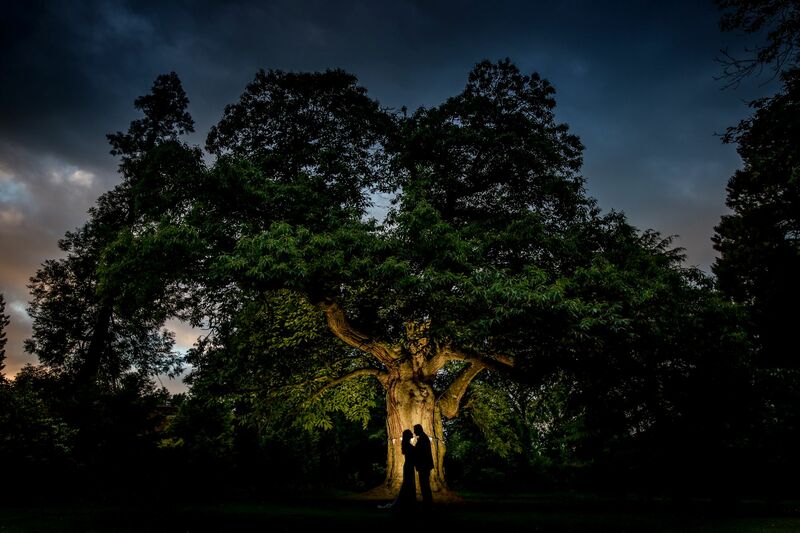 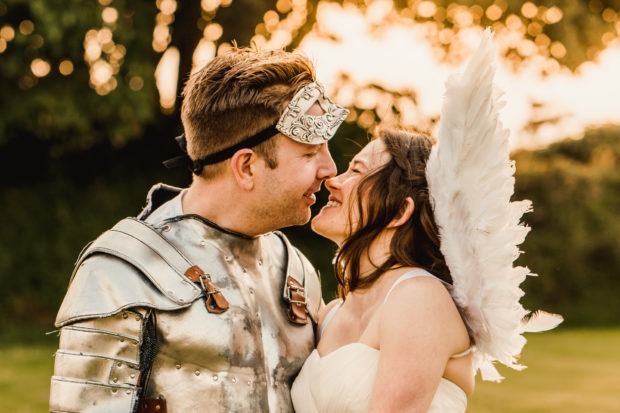 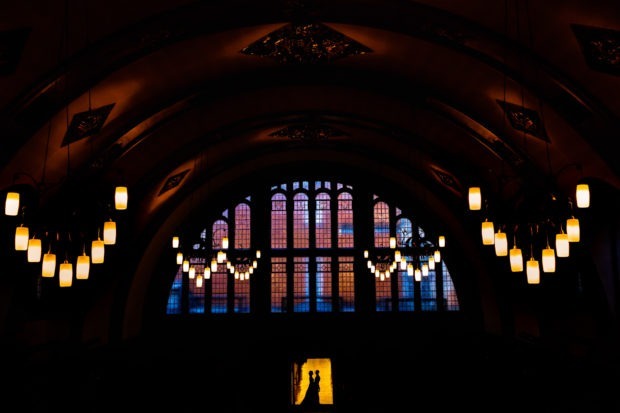 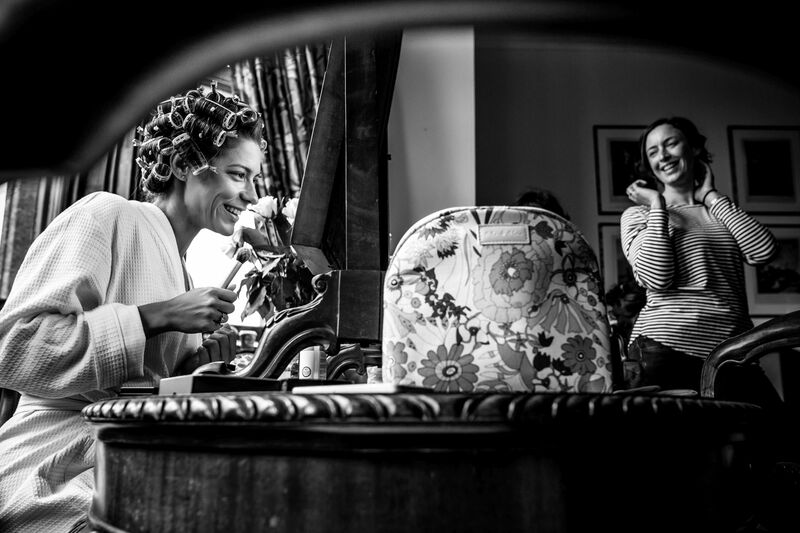 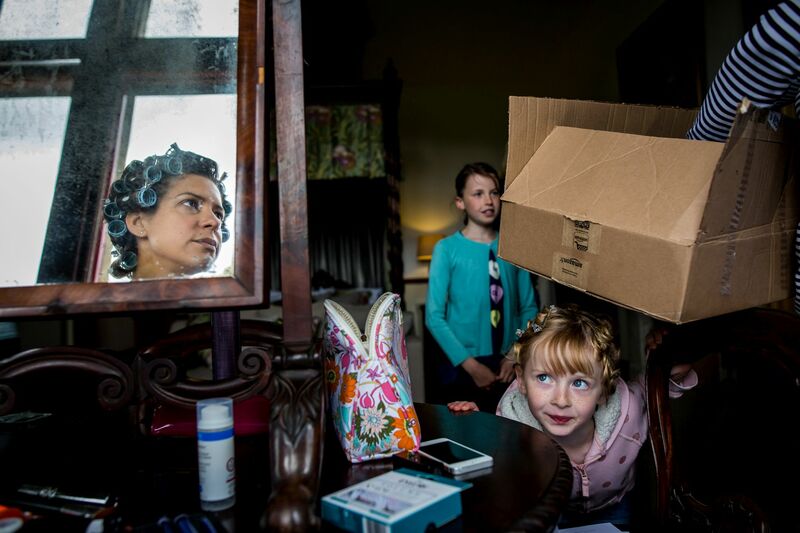 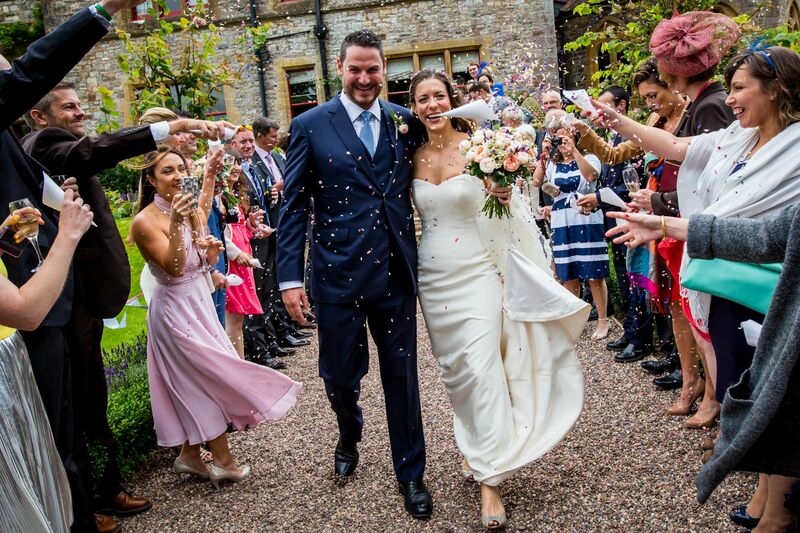 To see more pictures great from another Huntsham Court wedding, click the link to Stuart and Rupesh, it’s another great example of an amazing venue filled with brilliant people! 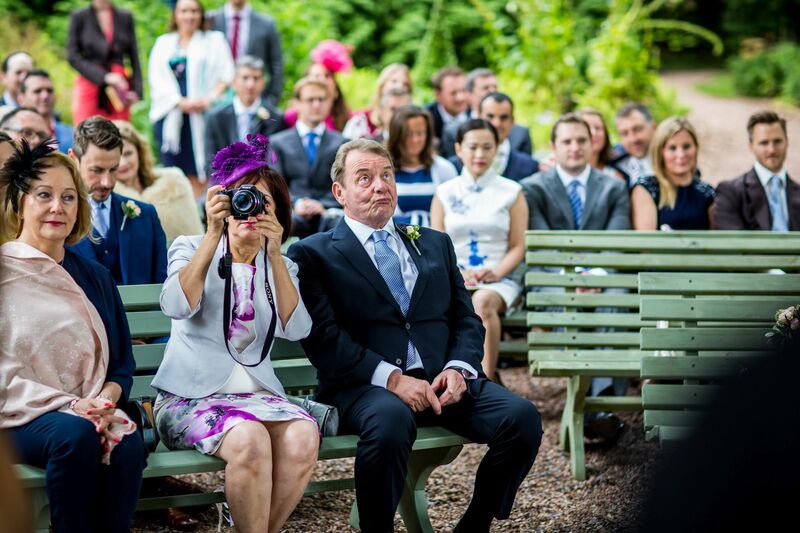 Or you could look at Kelly and Matt’s photos. 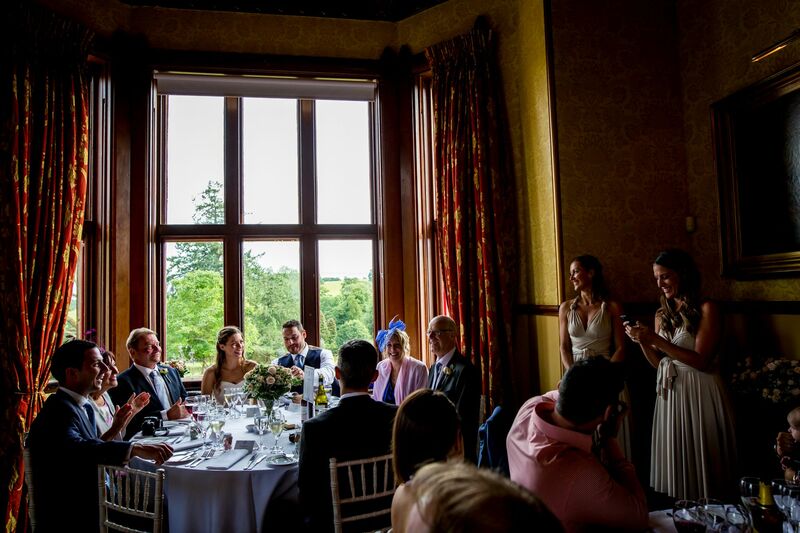 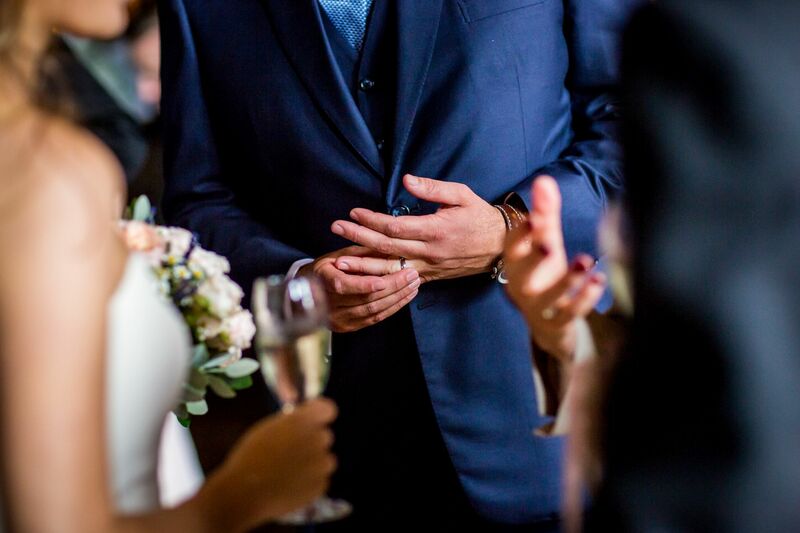 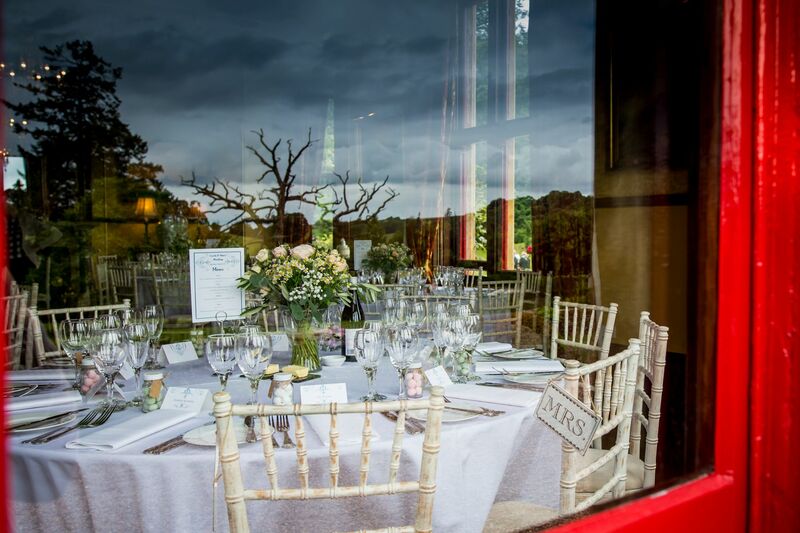 Please get in touch for more information if you’re planning a Huntsham Court wedding, you can find us on Facebook where you can give us a like, or on Instagram for a more personal view into everything Luna! 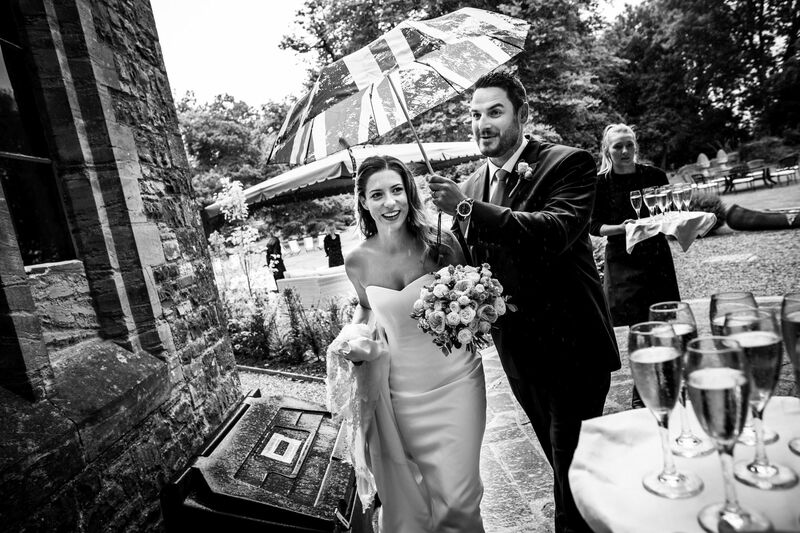 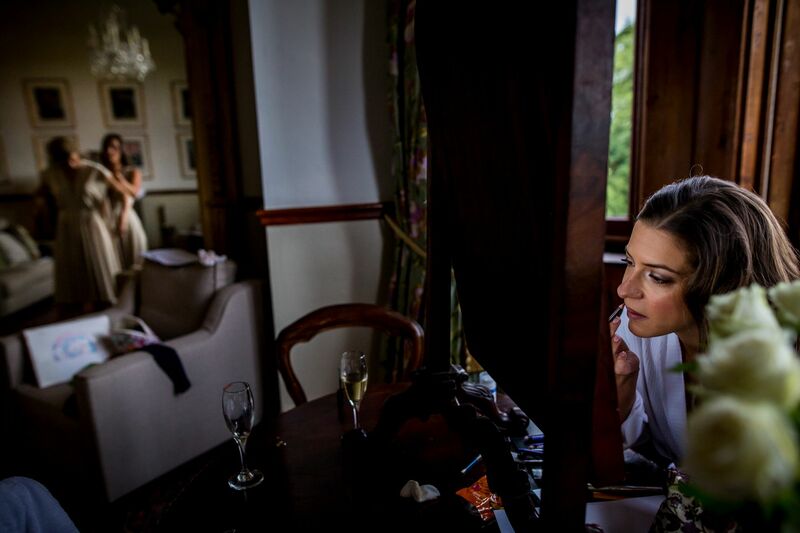 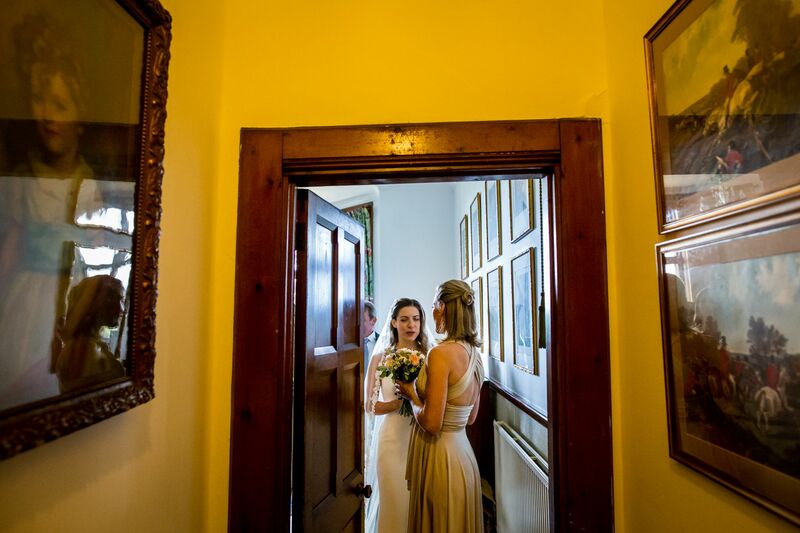 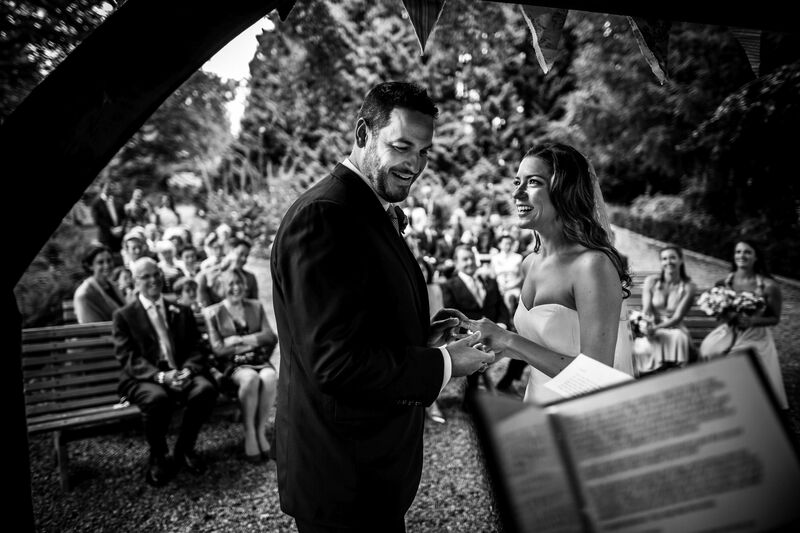 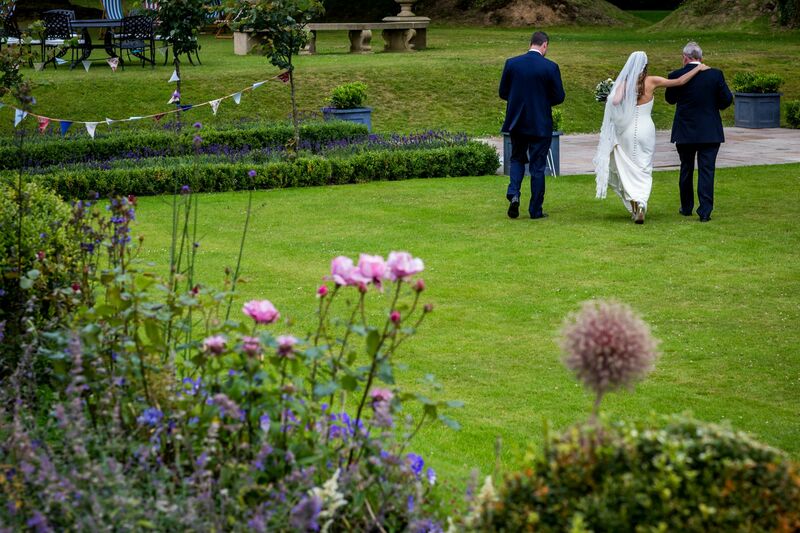 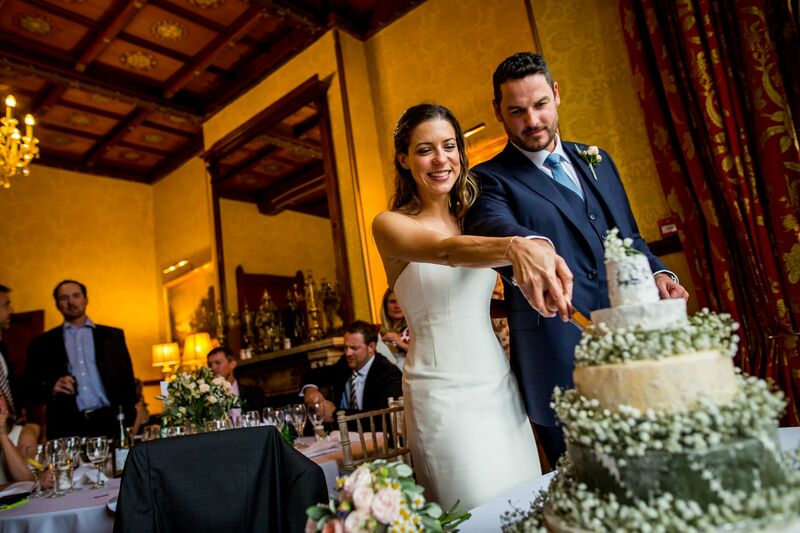 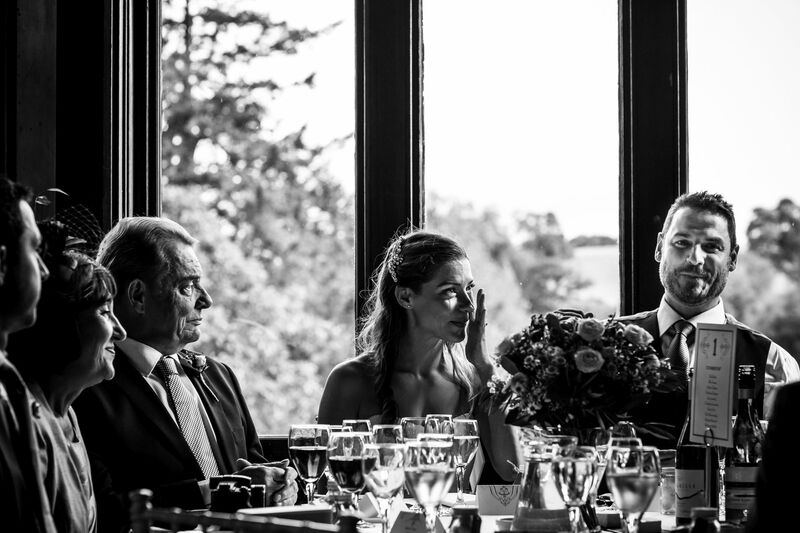 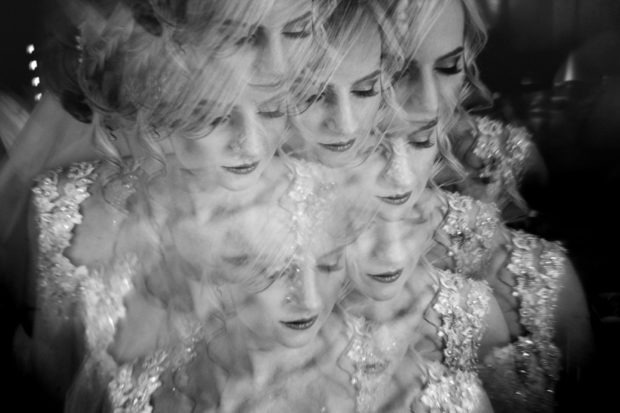 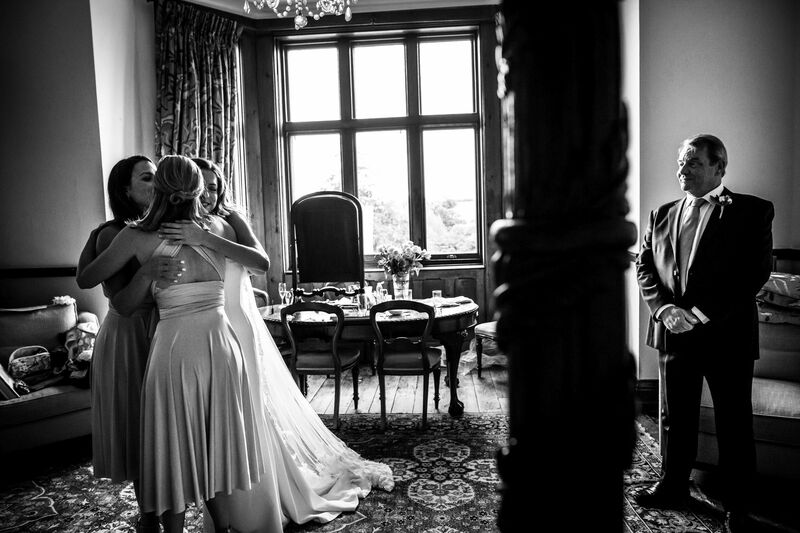 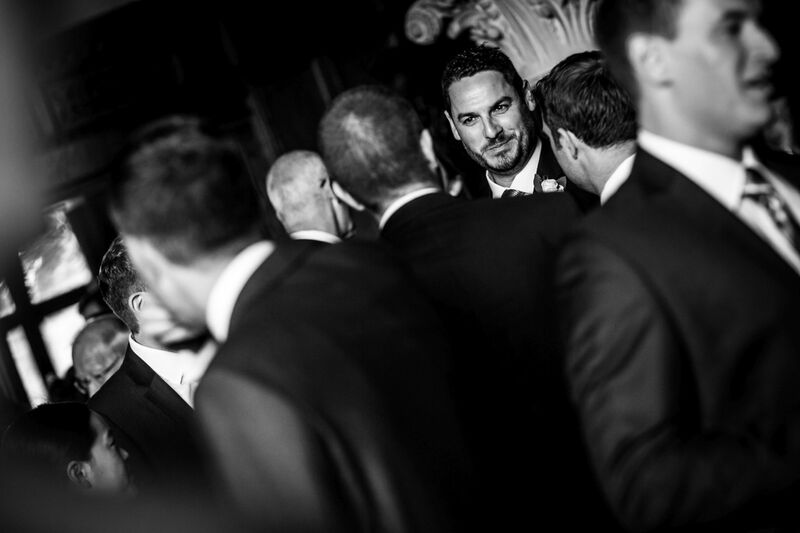 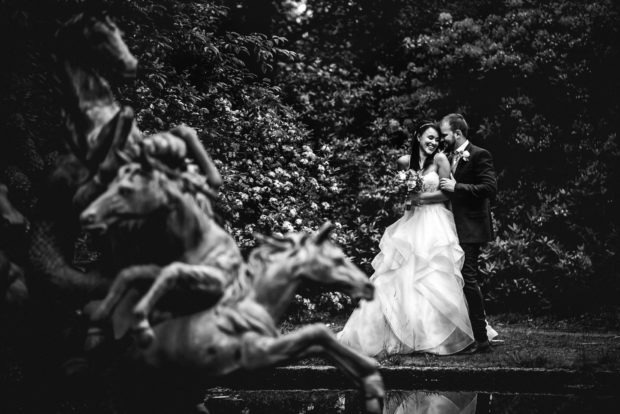 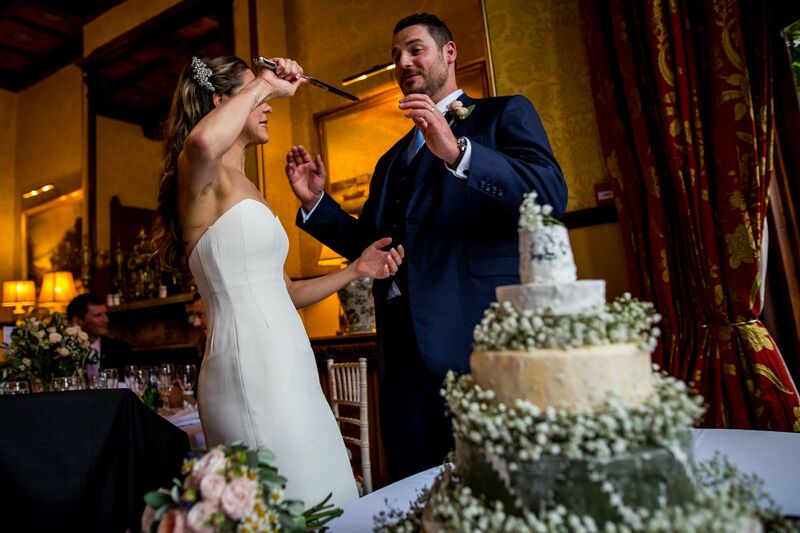 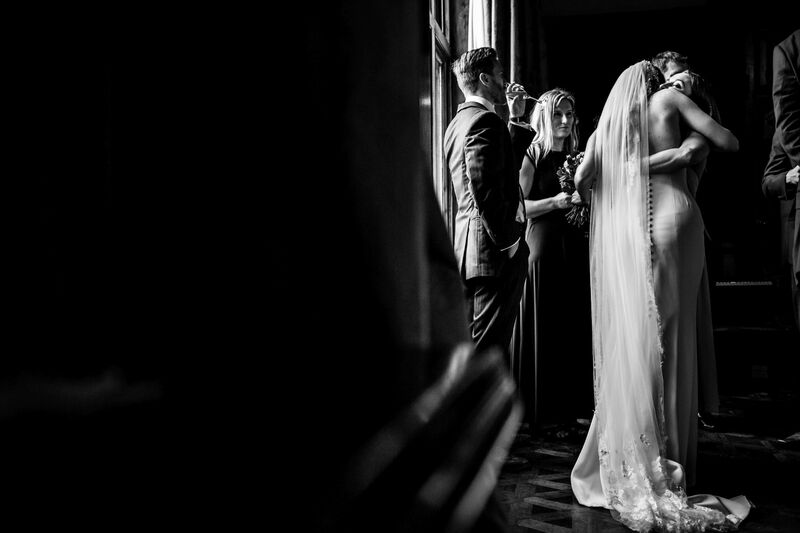 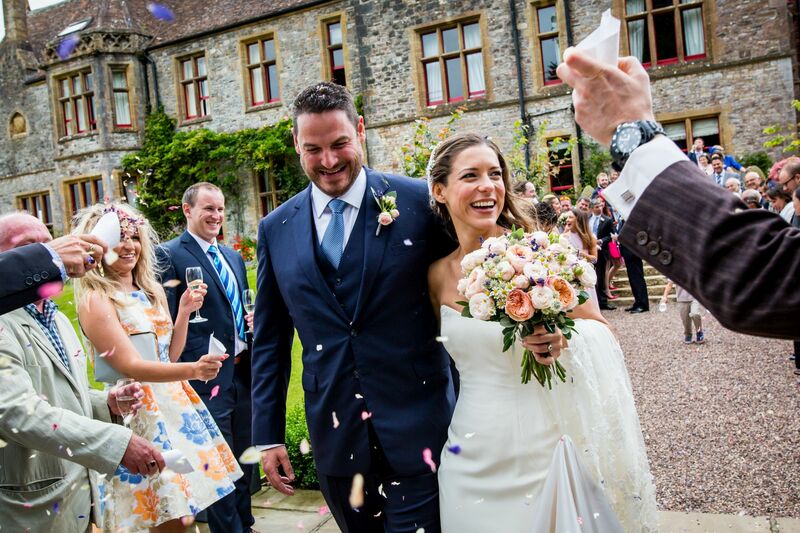 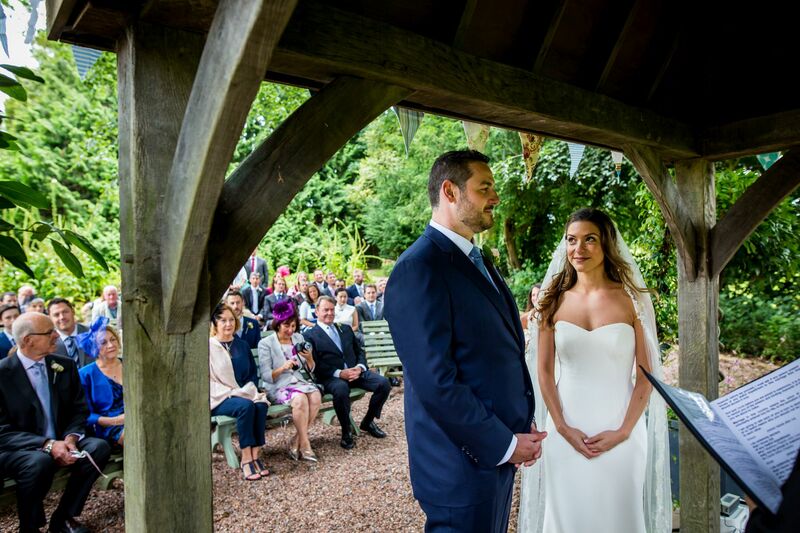 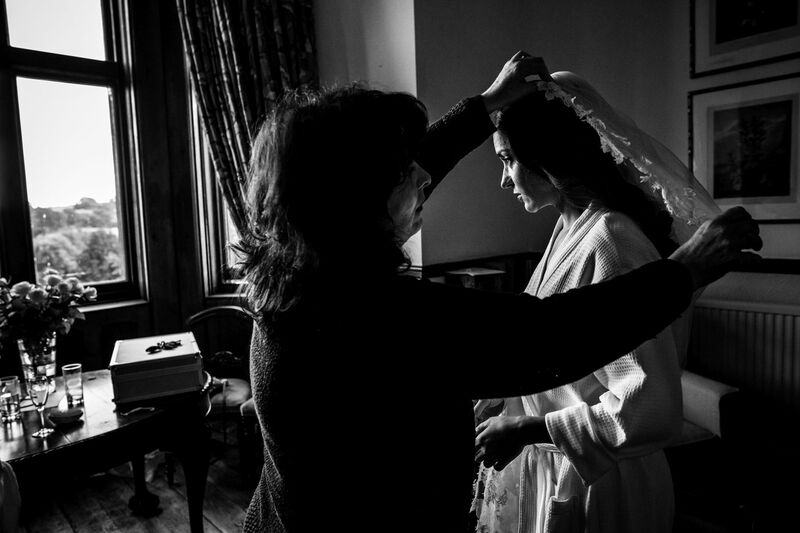 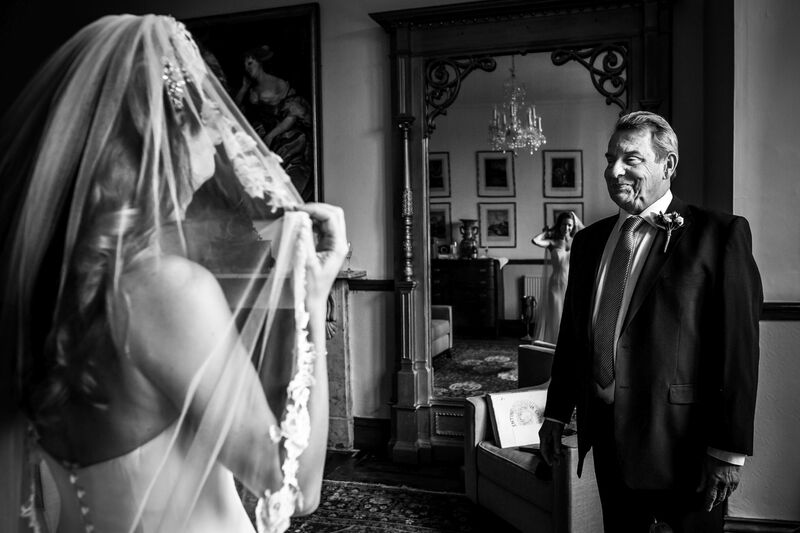 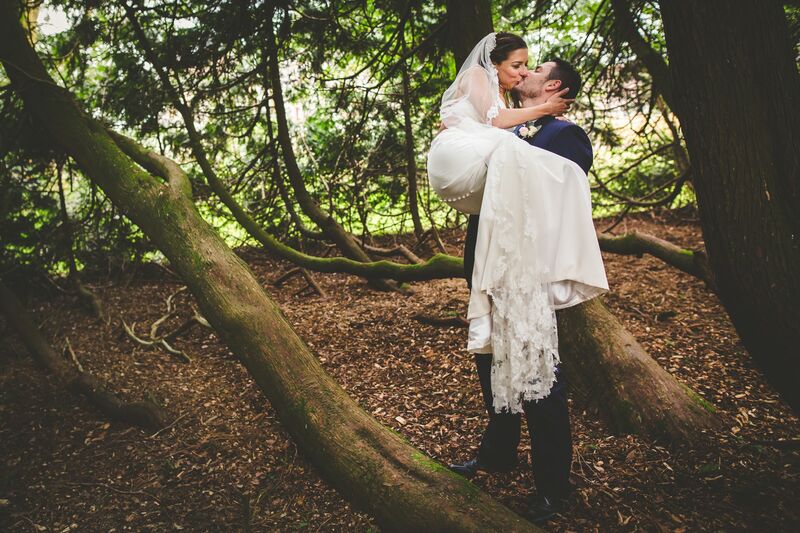 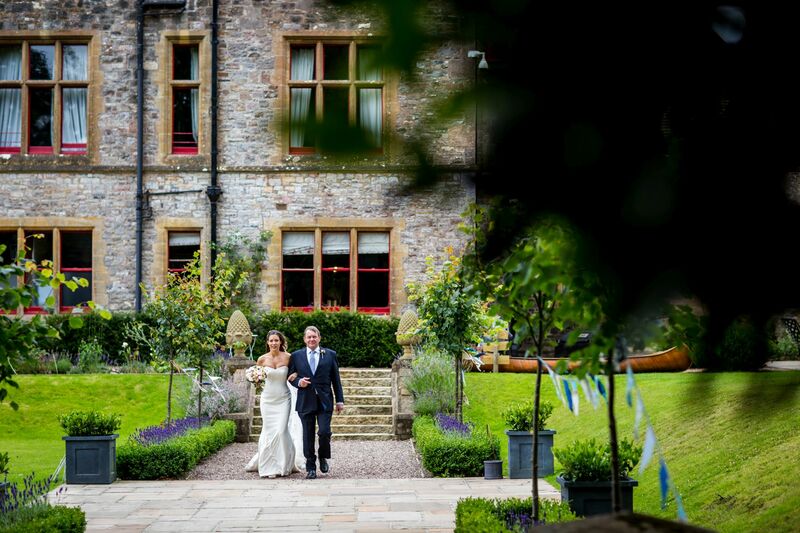 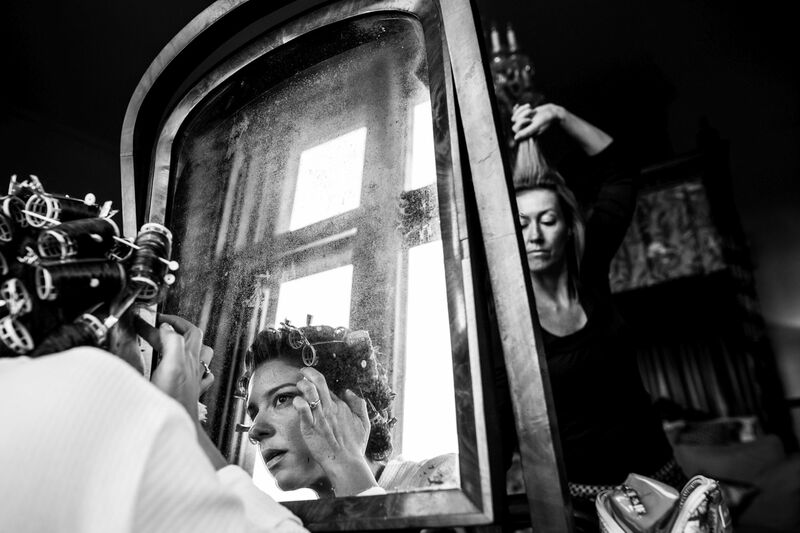 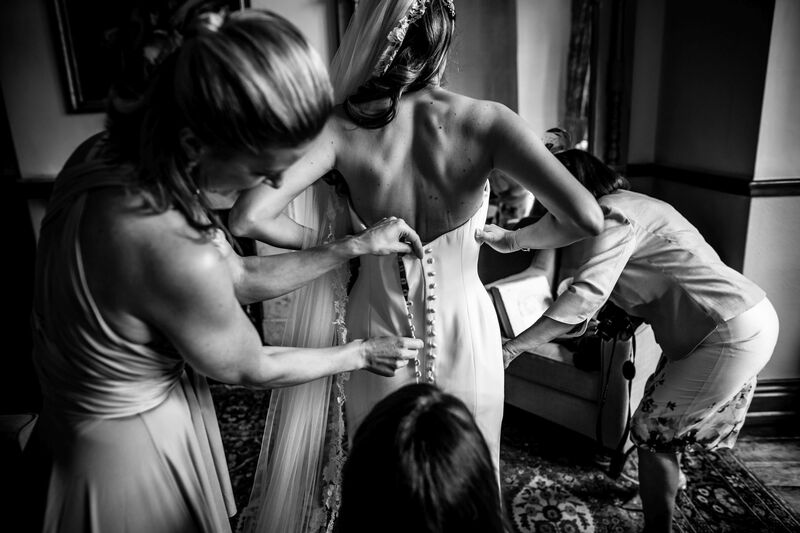 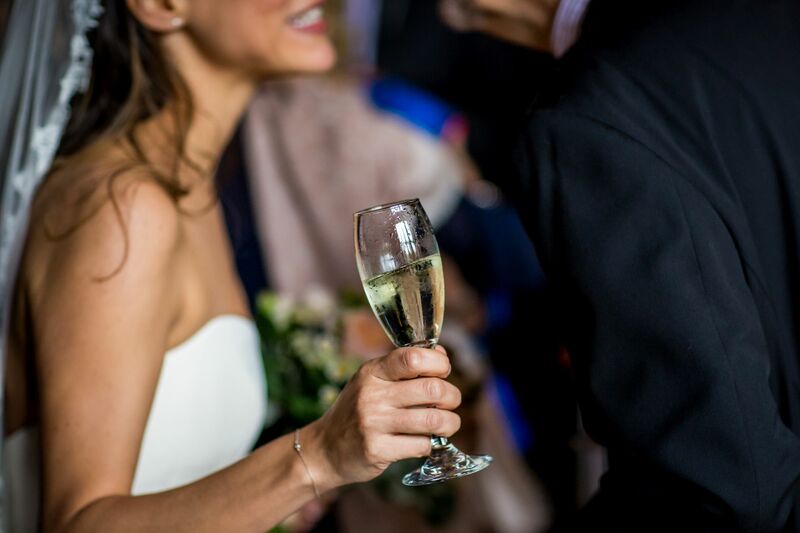 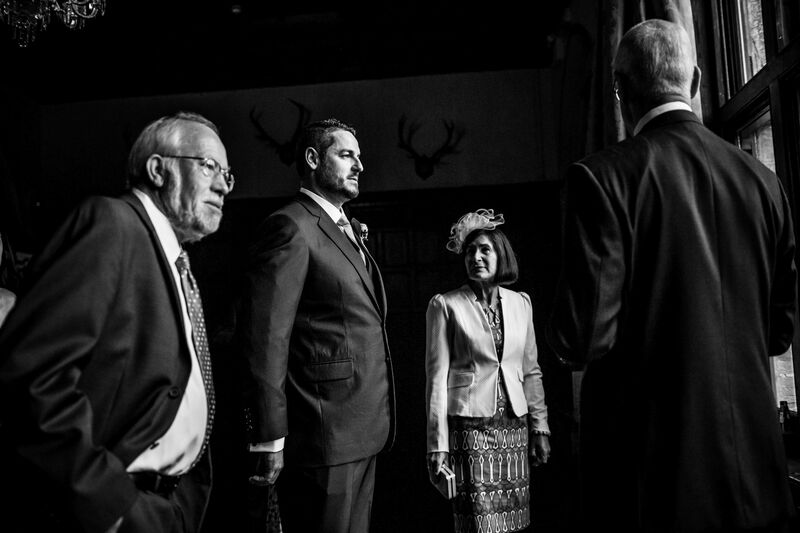 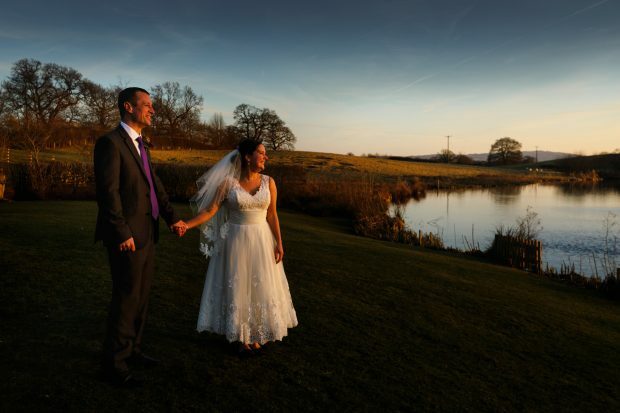 Luna Photography provides wedding photography at Huntsham Court and wedding photography in Devon. 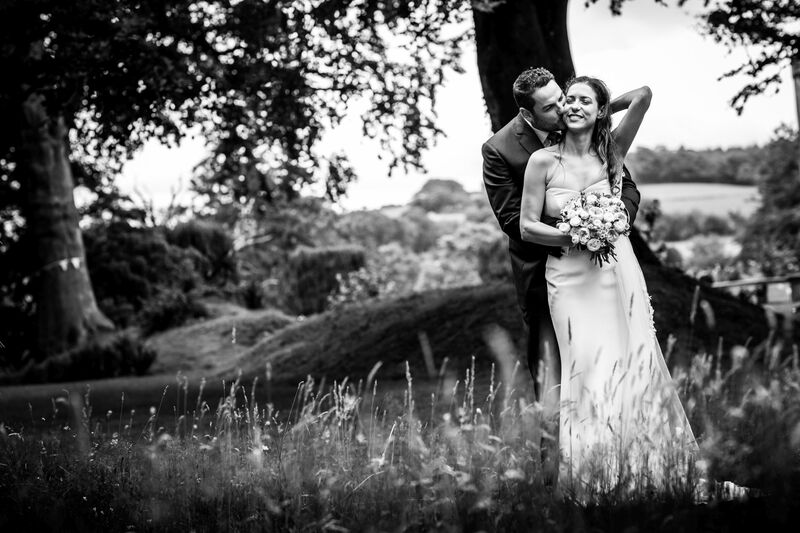 We are wedding photographers in Devon working all over the country with an honest and timeless shooting style. 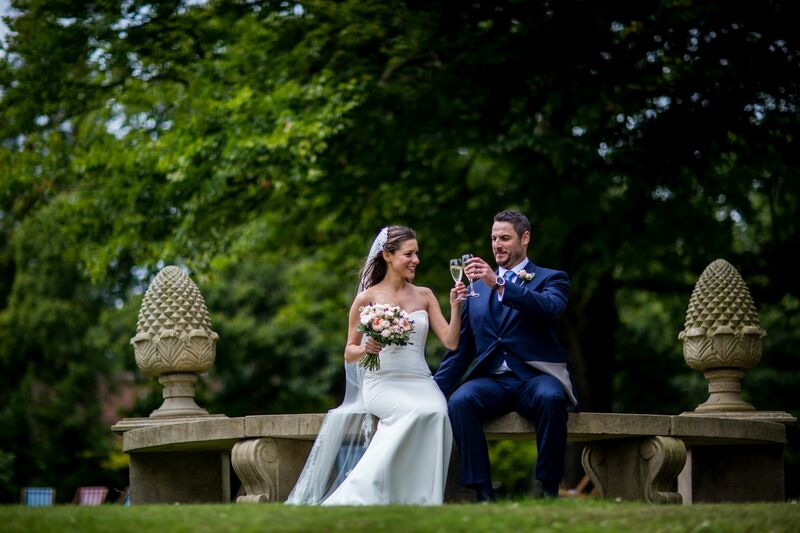 If you want friendly wedding photographers working in a quiet unobtrusive style, contact us to find out more and to check our availability. 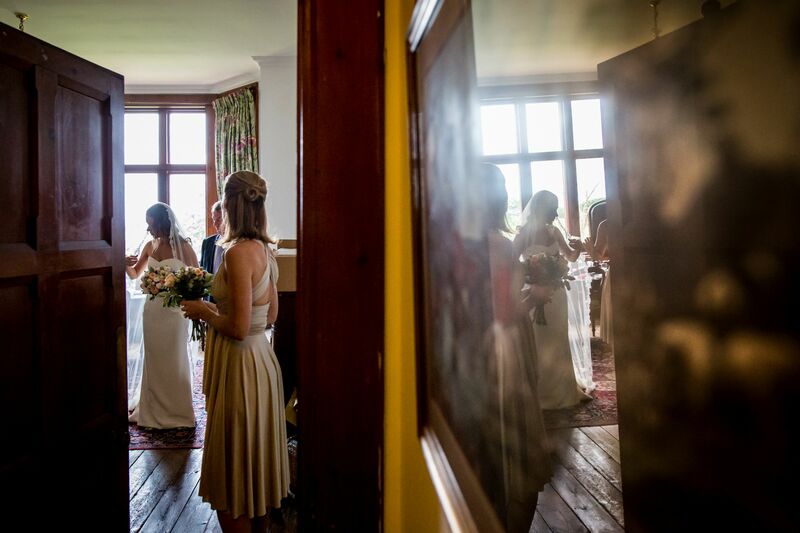 Congratulations to Cecile & Matt, thank you for having us there to document your Huntsham Court wedding photography.